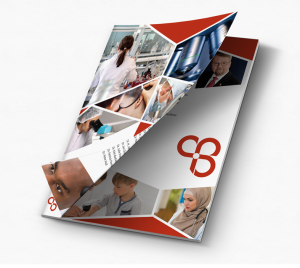 We are pleased to present the inaugural Canadian Dermatology Foundation Impact Report. We produced this report to share the important work of the CDF with you, our peers in dermatology. In this report you will find a listing of the 2018 research projects supported by CDF, short articles featuring donors and past researchers, and a listing of organization and individual donors.